RVP Charters is the premier minibus, motor coach & charter bus rental company servicing Lancaster, Pennsylvania. Book your charter bus now by calling 1-718-779-1151. Whether you require a minibus or a coach for a trip to Lancaster RVP Tours is your best bet. For a group tour you need a reliable service for a long journey. We have a large fleet of buses and it can be ready for you in as short as 2 hours. We can help accommodate groups of all sizes in our buses from 18 passengers to 56 passengers. You can call our reservation experts for more information and a free quote. Lancaster is a small city that is situated on Conestoga River. The relaxing pastoral surroundings are the main reason for its popularity. This city is also well known for its Amish Community. 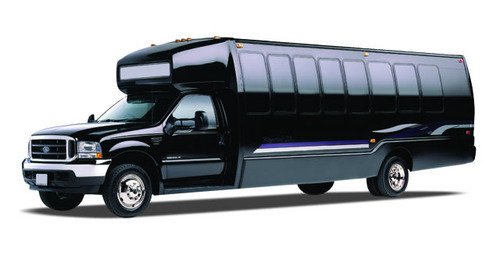 We can easily help the business companies with transportation logistics for the business conferences and conventions. We can also help various schools and colleges organize day trips, field trip and other educational tours. Whether it is church trips, wedding, business convention or any other trip we are here to help your group get the best bus and a memorable trip. You may choose for on board amenities like recliner seats, WiFi, climate control ACs and so on. If your group is mad about music, then you must visit the American Music Theatre. They have approximately 300 live shows every year. Most of the leading bands do shows routinely. Their Christmas Show is absolutely a hit and almost sold out each year. If you like stand-up comedy, then you can also watch some of the best performances happen here by top comedians. With RVP Tours by your side you can visit the Dutch Wonderland, Theme Park. This park has been designed for families. There are over 30 rides that can be enjoyed by all ages. Water babies can enjoy the tropical island themed lagoon inside the park. There is a campground for families who would love to live close to nature. To really see the nature up close and personal do make a visit to the Amish Farm. This place in Lancaster was built almost 50 years ago. They do not use any electricity and follow the traditional lifestyle shunning all the modern day appliances. There is a gift shop where you can buy handcrafted items. 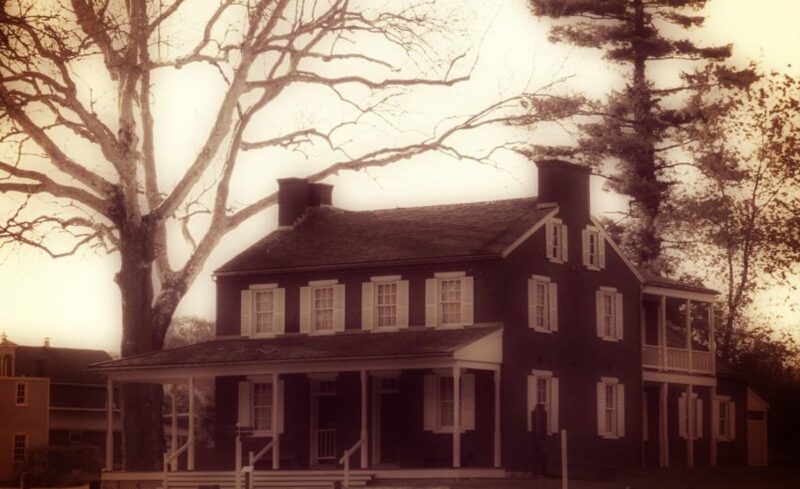 If you wish to learn more about the 18th century way of life, then do pay a visit to the Landis Valley Museum. This place in Lancaster was a German settlement in the 18th Century but was transformed into a museum in the year 1925. The museum includes German hotel, school and a blacksmith shop. 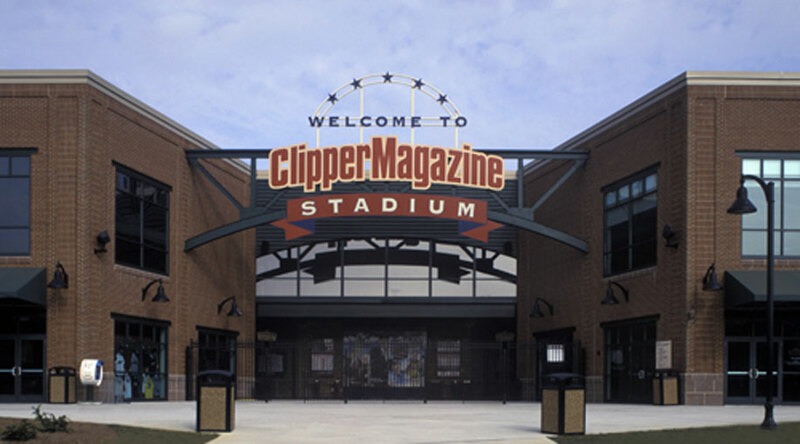 Clipper Magazine Stadium is the main attraction in the city for all the baseball lovers. This stadium is the home ground of the Lancaster Barnstormers, a team of the Atlantic League. This team is extremely popular and a favorite among the crowd. RVP Tours is your best choice for group vacations to Lancaster. This is because we take care of all your needs and provide you with a perfect bus. All our buses are modernized complete with modern day amenities like WiFi, entertainment systems, recliner seats, plush upholstery and much more. We will take you to your destination safely and in style. With our expert drivers you would not have to worry about roads, navigation, traffic and parking, etc., you can stay in comfort and relax with your group during the journey.